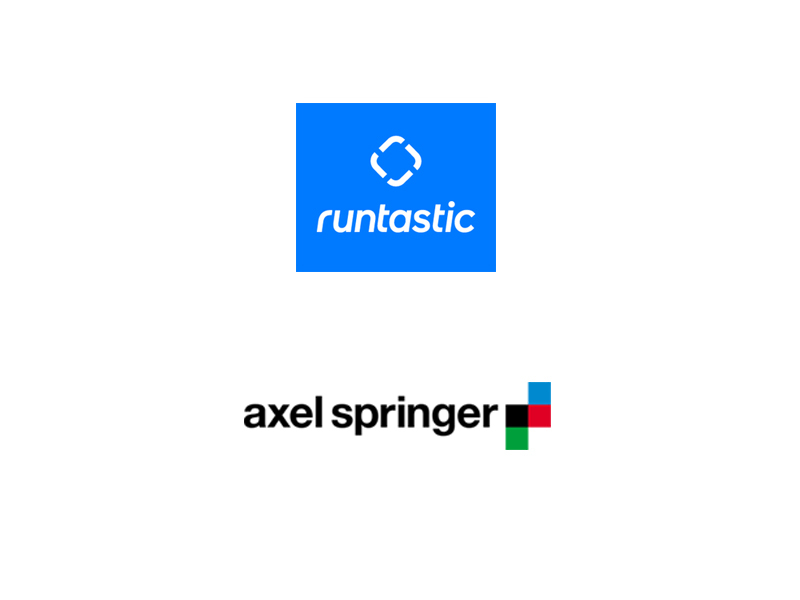 runtastic offers products and services that all focus on gathering and managing sports data in order to motivate people to do sports and to link like-minded people. All relevant sports data (elapsed time, speed, calorieconsumption, heart rate) can be tracked via an app (e.g. iPhone, Android, BlackBerry, WP7) or the runtastic hardware and shared on www.runtastic.com.